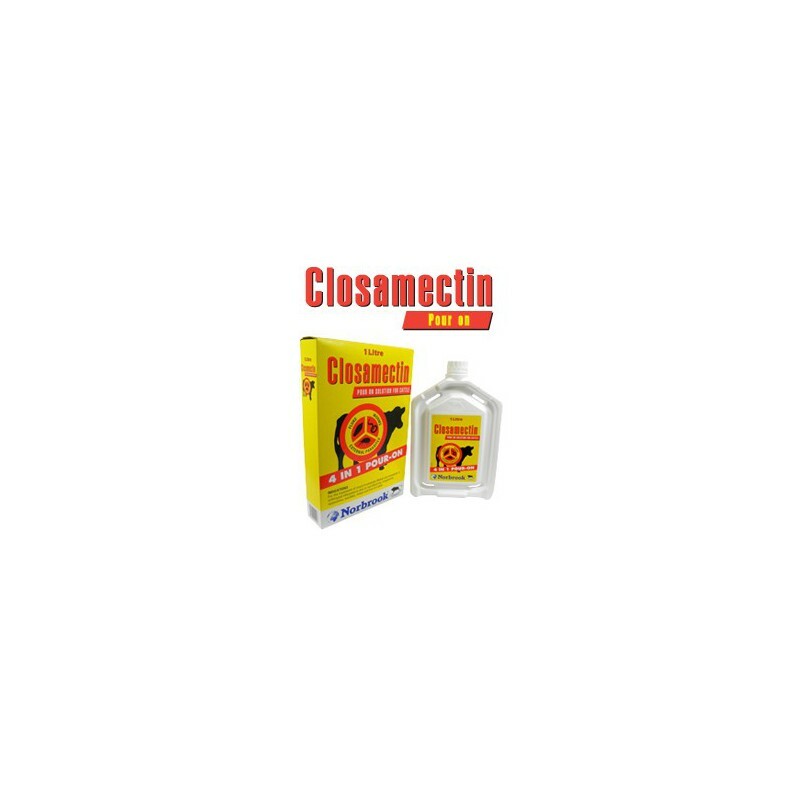 Closamectin Pour on has been available in the UK and Ireland since 2009 with in excess of 5 million animals treated since its launch. 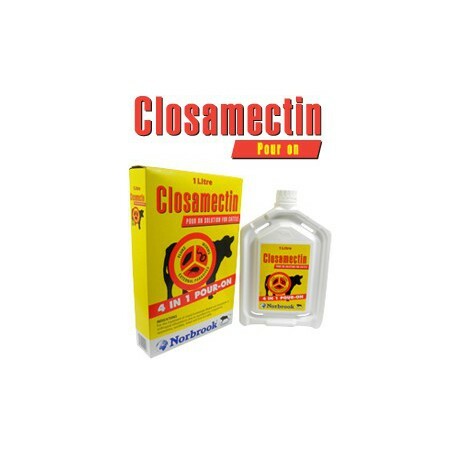 Closamectin Pour on has been available in the UK and Ireland since 2009 with in excess of 5 million animals treated since its launch. That's enough doses to treat more than half the total dairy and beef herd in England, Scotland, Wales and Northern Ireland! 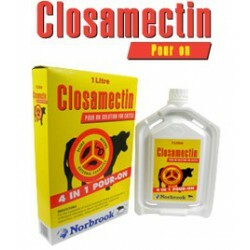 Norbrook is the first company in the anthelmintic market to have developed a product which provides a broad spectrum efficacy against the majority of economically important stages of internal and external parasites in cattle.